1 Mio hrs MTBF ! This adapter/converter/charger can connect to any USB device with Micro USB socket. 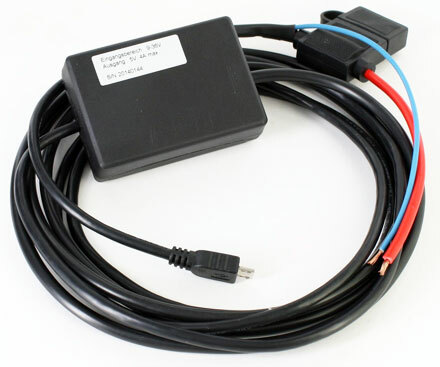 The adapter can be connected directly to 12V car or 24V truck batteries (input range 9-36V).